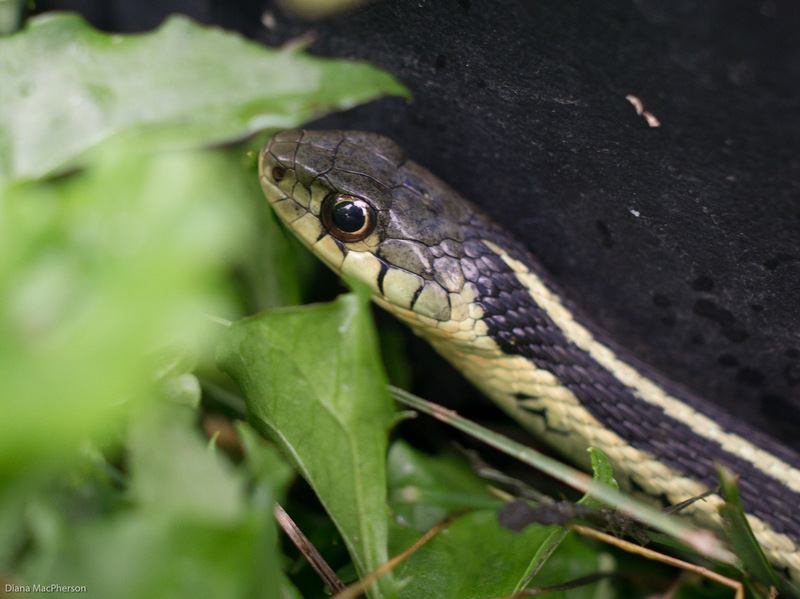 Just took the picture of an Eastern garter snake (Eastern Garter Snake (Thamnophis sirtalis sirtalis) that was hiding along the base of a tomato plant pot. Poor snake. I put my camera right in its face for the picture because I was using a 24mm prime lens not a zoom lens. This photo was taken by Doug Hayes on August 18, 2018 at Forest Hill Park in Richmond, Virginia. Doug has included the info about the turtle below. 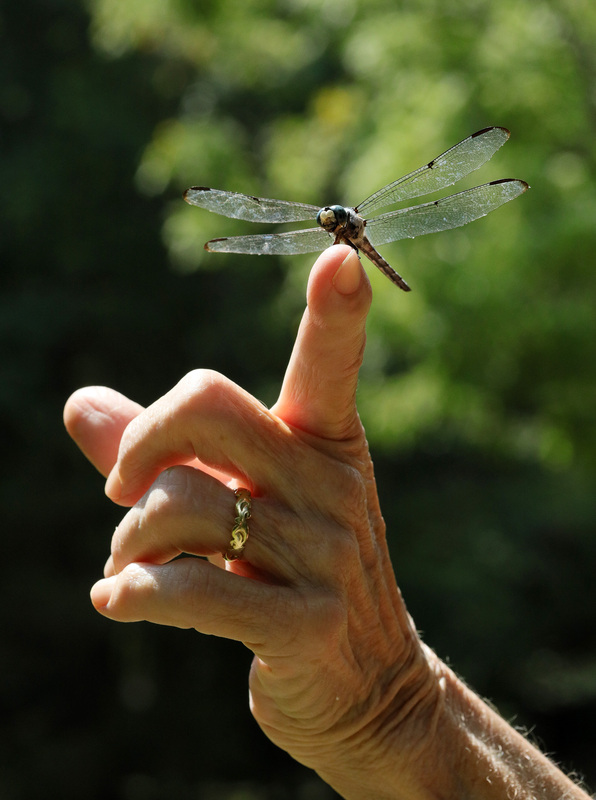 Two photographs of a dragonfly that my friend Doug Hayes photographed this past weekend. The dragonfly is a Beaverpond Baskettail (Epitheca canis). The photo was taken in Aylett, Virginia. 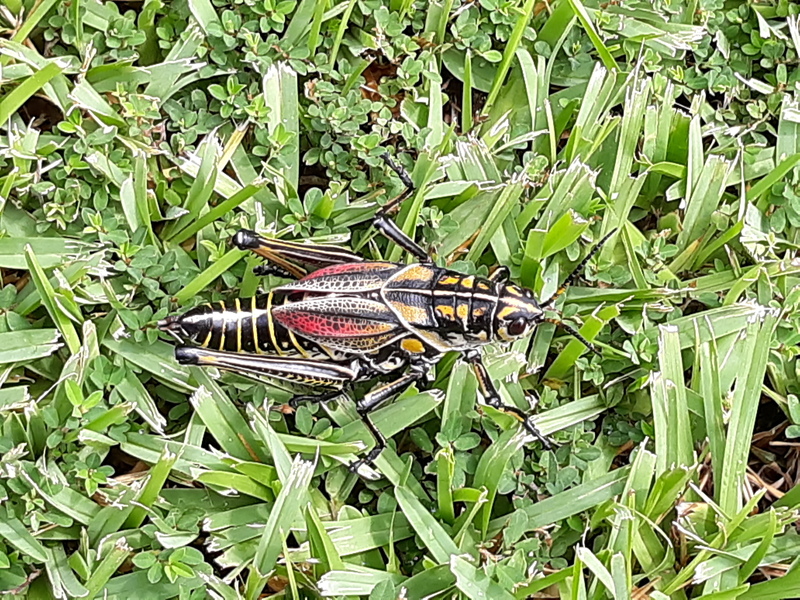 Eastern Lubber grasshopper [Romalea microptera], Vienna, Lousiana: about 3″! This entry was written by whyevolutionistrue and posted on August 23, 2018 at 7:45 am and filed under insects, photography, reptiles. Bookmark the permalink. Follow any comments here with the RSS feed for this post. Both comments and trackbacks are currently closed. I read the entirity of the Pipefish post – I didn’t click through… this is generally the case when there is no fold, since they don’t have anything I could possibly commment on. 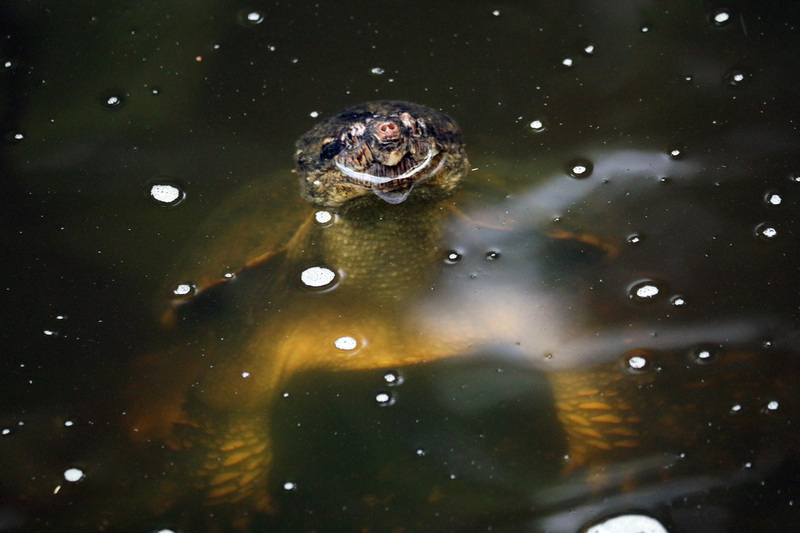 I have several box turtles that live on my property. They love tomatoes and mushrooms. Some good photos today. Love those snakes and turtles. 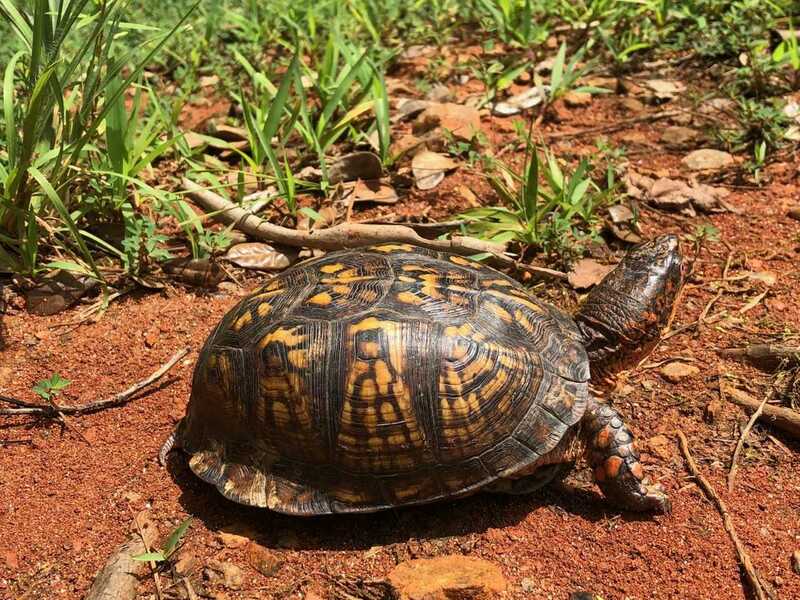 Living where I do, around the bellybutton of the country, species like the Eastern box turtle (T.c.carolina) seem quite exotic. I have ornate and three-toed box turtles who live in my scruffy yard that backs up to a cow pasture but I’ve never seen an eastern box turtle in person and they’re quite beautiful. I’ve also never seen a garter snake except our local red-sided garters, T.s.parietalis, also quite beautiful but again, other subspecies, who live on the other side of the state in this case, are fascinating. And that Eastern lubber…! Great photos, as always. The dragonfly is a male Great Blue Skimmer (Libellula vibrans). Note the white face, blue-green eyes, and blue thorax and abdomen. Beaverpond Baskettail is a northern species that is VERY rare in the mountains of Virginia. Thank you for the correction–I’ll let Doug know. We made our best guess as to what dragonfly it was. I like the grab-bag RWP’s. Snakes and turtles are a favorite subject of mine. Though I love damsel flies and aposematic critters too! 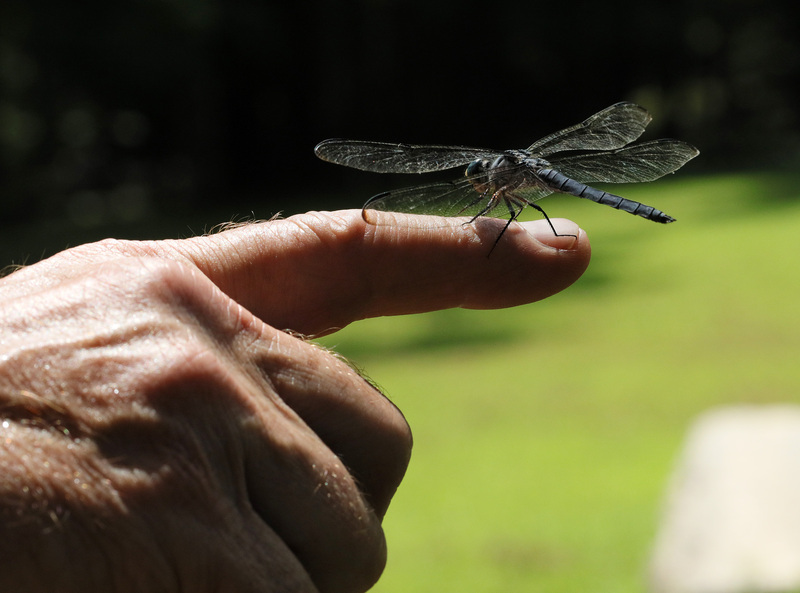 I love the photographs of the dragonflies. I’ve asked before, but I’ve never received an answer; how can I submit my own photos for consideration? You can google Jerry Coyne and on his Wiki page, you can find his email address at the University of Chicago. The science posts may enjoy quality of readers at the expense of quantity :-).